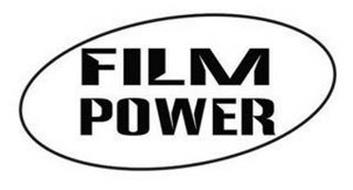 FilmPower begins to design film-making equipment from 2010. 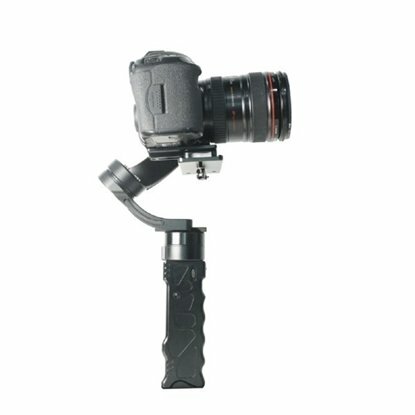 Filmpower introduced their first gyro gimbal for DSLR cameras, filmpower 5000 in 2013, they brought out the first single handheld gimbal, filmpower 4000 in 2014, they came up with the original 5-axis gyro stabilizer, filmpower 4200 in 2015. Then the filmpower Series was expanded in succession. 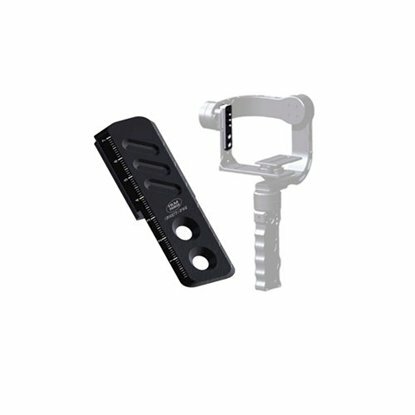 filmpower 4100, the lightweight and compact 3-axis gimbal. filmpower 5100, our first 3-axis gimbal built in with encoder and the filmpower 5100 Slant, known for the “no screen blocking” design, also stood out from the single handheld gyro stabilizers in the market. 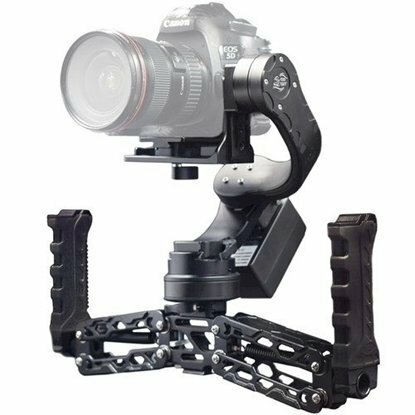 After that, Filmpower introduced the filmpower 4300 and 5300 5-Axis stabilizers successively. 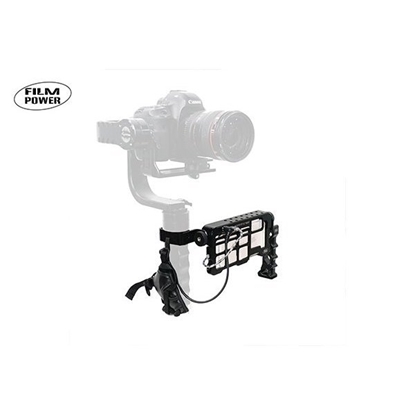 Filmpower can be found in our following Categories and Sub-Categories: Stabilizer, Beholder Stabilizer, FeiYu Tech Stabilizer, Nebula Stabilizer, Wenpod Stabilizer, Zhiyun Stabilizer, Zhiyun Stabilizer Accessories, Other Stabilizer, Slider, Zhiyun Stabilizer, Beholder Stabilizer, FeiYu Tech Stabilizer, Nebula Stabilizer. 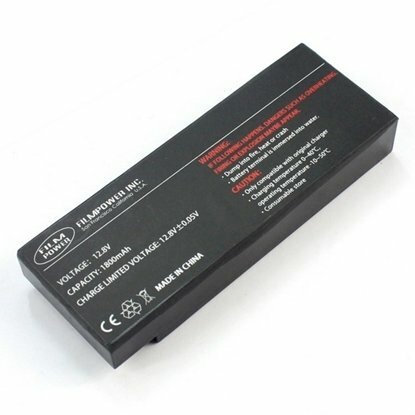 7DaysDeals.com is proud to be an official reseller, authorized retailer and distributor for Filmpower in Singapore.